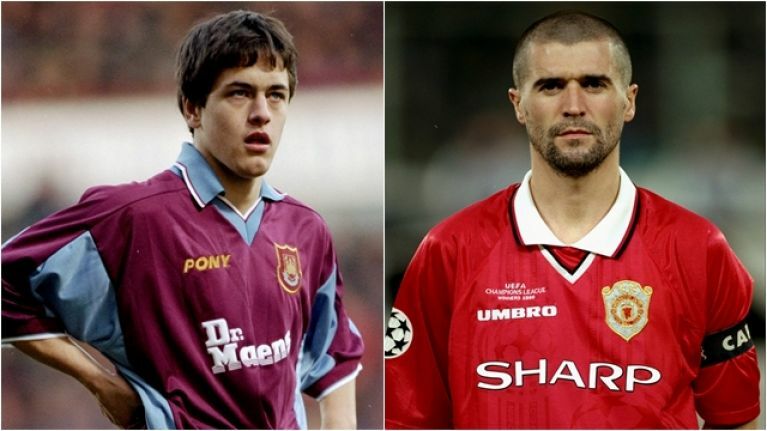 Roy Keane knew all about Joe Cole when he came to Old Trafford to make his league debut. Alex Ferguson was well aware of how good Cole was, and how much better he could be in the right setting. Keane saw him as another player on the opposite side of the pitch and an opponent to grind down. 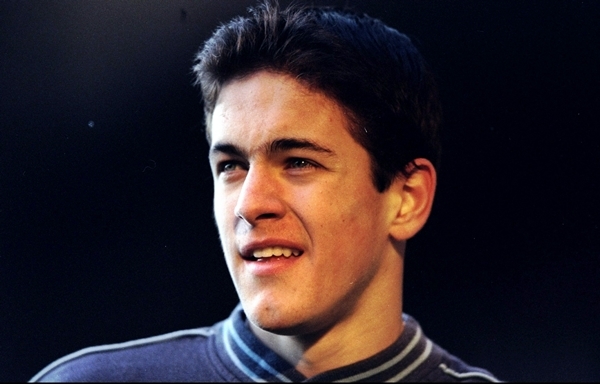 Joe Cole was hot footballing property all the way through the 1990s. From as early as 1992, every major football team in England wanted the Londoner on their books. West Ham got a first look at the 11-year-old and Harry Redknapp, who was managing the Hammers at the time, tried to sign him up as soon as possible. Cole signed schoolboy forms with the club but that did not stop Ferguson from taking a run at prising him away. United were reported to have offered £10 million to bring Cole up north to Manchester, and he was invited up to train with the likes of Eric Cantona, Paul Ince and Mark Hughes. "We signed Joe on. He signed the forms so he belonged to West Ham. "Alex Ferguson was getting in touch with the [Cole] family, getting him on the coach to Wembley for a cup final [1994 FA Cup], giving him a shirt - Cole No.10. 'This is your shirt when you play for Man United'. "But his dad, George, he was a good lad but you didn't mess with him. He was quite a hard character. He'd come to me and say 'He's going to Man United for two weeks'." Redknapp admitted there was a temptation to report Ferguson for tapping up Cole. However, he felt the best course of action was to convince the player's father that West Ham was the ideal environment for his son to advance in the game. Cole stuck around with West Ham and made his Premier League debut against Manchester United in January 1999. 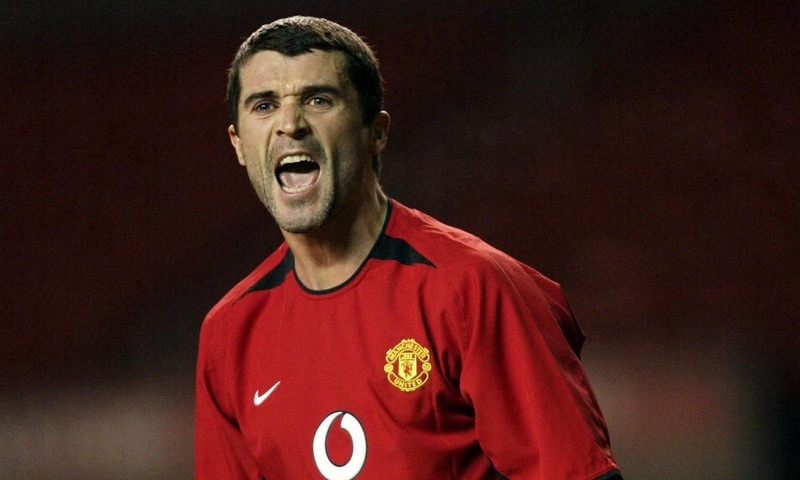 Roy Keane shadowed him the moment he came on, as a substitute, and rarely gave him a kick [of the ball]. 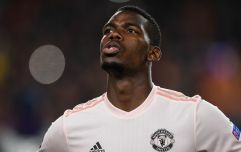 That game was delayed by almost half an hour, due to floodlight failure, but United remained out for a longer than usual warm-up so they would not be caught cold. The Hammers did too, offering home fans a longer opportunity to size up Cole and acclaim West Ham goalkeeping coach - and United's 1990 FA Cup hero - Les Sealey. Cole came on at half-time with United already 2-0 up - the goals coming from Andy Cole and Dwight Yorke - but could not do much to turn the tide. Keane hounded the teenager for most of the second half and barely gave him a chance to touch the ball before his space and options were shut down. There were a couple of shunts but it was good, old-fashioned shadowing. Cole helped himself to a second before Ole Gunnar Solskjaer made it 4-0 three minutes after he came off the bench. Frank Lampard got a consolation goal for West Ham in the 89th minute. As baptisms of Premier League fire go, Keane's presence made Cole feel the heat. He moved to Chelsea in 2003 and made 182 appearances over seven seasons before his career took a downturn. He had spells at Liverpool, Lille, Aston Villa, a West Ham return, Coventry City and Tampa Bay Rowdies until he announced his retirement on November 13, 2018. Ferguson had the opportunity to buy Cole in 2010 but turned it down, calling the situation "complicated". He was, perhaps, being polite.